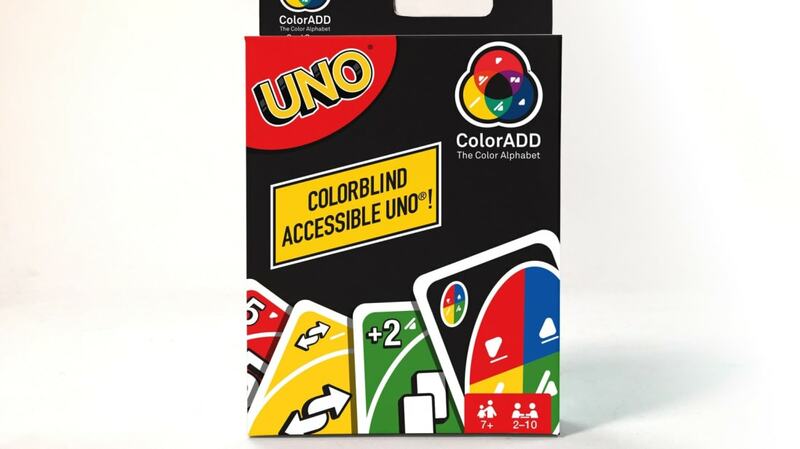 On the heels of International Colorblind Awareness Day, Mattel, which owns Uno, announced it would be unveiling a colorblind-friendly edition of the 46-year-old card game. The updated deck is a collaboration with ColorADD, a global organization for colorblind accessibility and education. In place of its original color-dependent design, this new Uno will feature a small symbol next to each card's number that corresponds with its intended primary color. 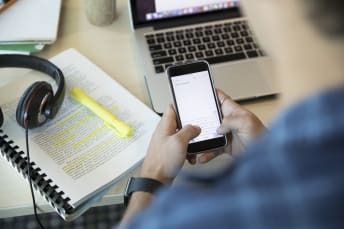 As The Verge points out, Mattel is not actually the first to invent a card game for those with colorblindness. But this inclusive move is still pivotal: According to Fast Co. Design, Uno is currently the most popular noncollectible card game in the world. And with access being extended to the 350 million people globally and 13 million Americans who are colorblind, the game's popularity is sure to grow.